The State of Texas and DISD require that all students receive a Tdap Booster and a Meningitis Immunization AFTER their 12th Birthday. Please get these done AND turn in the record of these vaccinations given to the CLINIC PLEASE. Thank you for getting this important vaccination for your student!! Snacks and bus transportation provided. Click here for information on how to order uniforms and outwear for 2018-2019. school year. 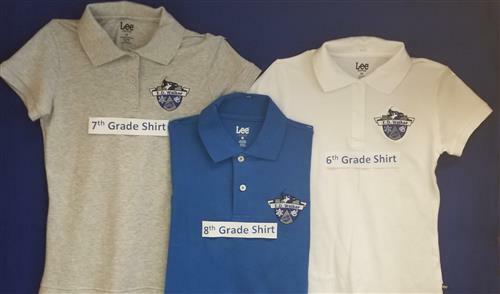 Uniforms: 6th grade students will wear white polo shirts, 7th grade students will wear grey polo shirts, and 8th grade will wear blue polo shirts. 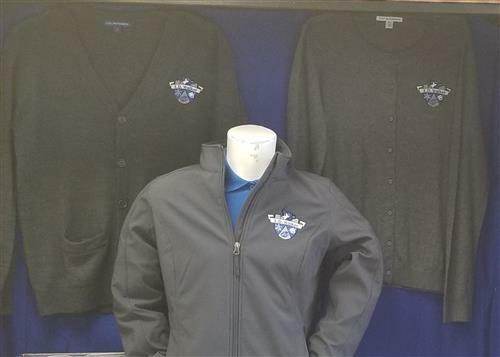 Outerwear: You may purchase the outwear pictured below or you may wear a gray sweatshirt. Please note NO hoodies allowed. 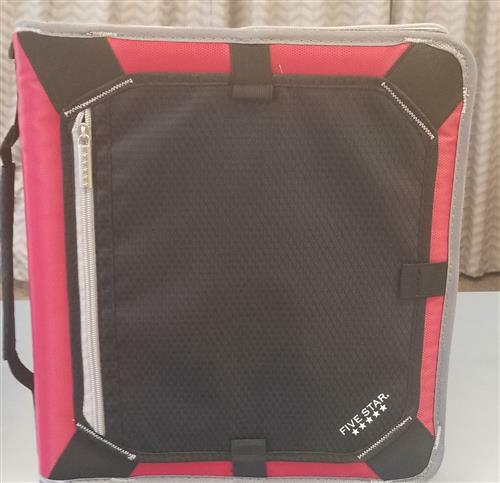 Binders: Students will need to purchase a binder to hold their school work. 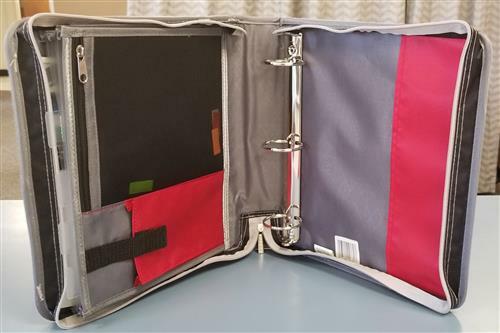 Backpacks will not be permitted for the 2018 school year. After School Tutoring begins 1/22! Keep up with E. D. Walker News!!!! Keep up with all the news at E.D. Walker!! 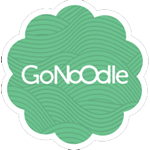 Join our school email news group.